This sample bookkeeper resume shows you how best to highlight your strengths and job-related skills for your job application. All the essential details are presented in a well-designed and persuasive format. This sample resume can be adapted for positions ranging from junior bookkeepers to more senior level jobs. Simply insert your own job-related details. Adapt one of the bookkeeper resume objective examples to ensure your relevant expertise is clearly highlighted. 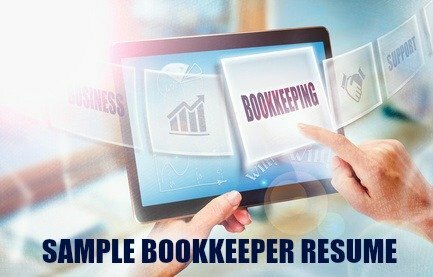 Show the employer that you are the best bookkeeper for the job opportunity. To secure a Full Charge Bookkeeper position in an established company. Seeking a responsible bookkeeper position in a challenging environment. 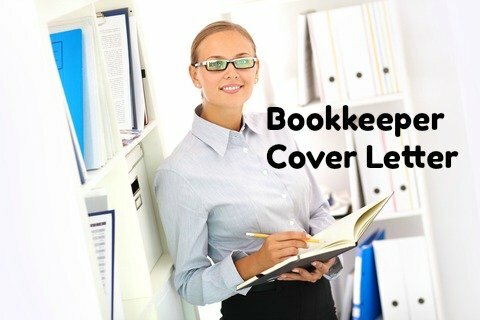 A bookkeeper position in a professional company. able to efficiently prepare the complete set of financial statements as well as manage accounts payable, accounts receivable and staff payroll. competent in maintaining accurate company-wide financial records and producing timely financial reports. proficient in a number of accounting software applications. a hard worker with a reputation for confidentiality and integrity. A competent bookkeeper with more than eight years experience in a busy retail environment. Proven ability to recognize and resolve discrepancies. Strong planning and organizational skills resulted in a significant improvement in financial controls. Proactive approach evident in the implementation of more efficient computerized systems. Strong analytical and financial reporting skills. A dedicated worker focused on improving financial performance. accurate and organized with excellent analytical and reporting skills. excellent track record of adapting quickly and effectively to new technologies and applications. responsible for maintaining the full set of company accounts, preparing tax payments and running the staff payroll. an independent worker who responds well to challenges. Insert your own career details into the resume sample. Use the practical bookkeeper job description to help you with your bookkeeper resume. Get further help from these accounting job descriptions listing all accounting skills and responsibilities. Include a targeted bookkeeper cover letter with your resume. Be ready for your job interview with these accounting interview questions. Expect these typical interview questions in your job interview. Focus on your job-related strengths and competencies in your resume and impress as the right job candidate.